Compensation for connection issues with certain ships. 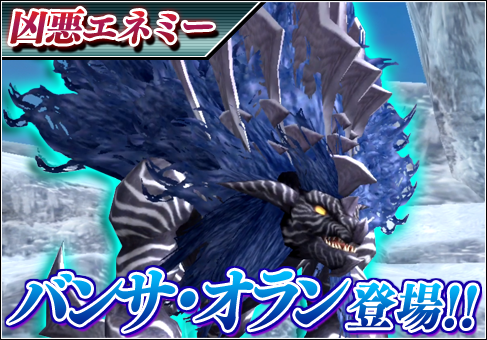 Compensation for Magatsu’s drops granted with low elemental values. 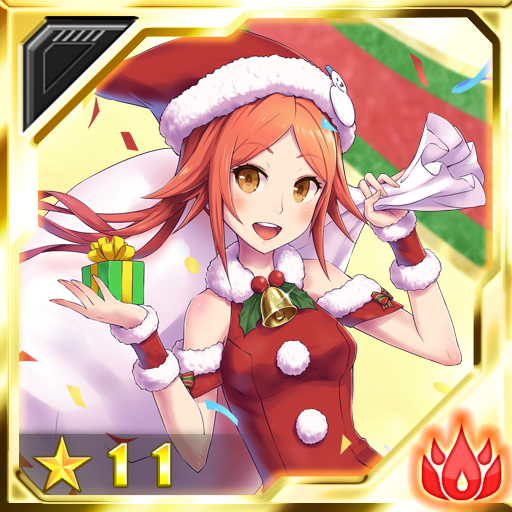 Compensation for 12/19’s Special Maintenance. 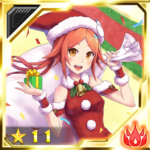 Compensation for 12/17’s Maintenance Extension. Compensation for weapons not granted with Special Abilities during appraisal. January 15th’s issue of Weekly Famitsu is on sale now! 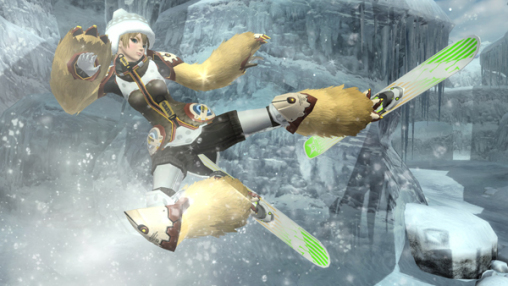 The issue includes item codes for a cool new jet boots weapon camo, as well as other goodies. Monthly Famitsu Connect’s February issue is now available and includes item codes for a partisan weapon camo and more! 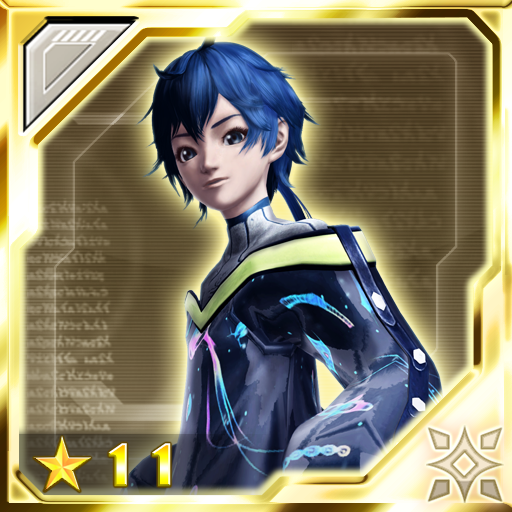 Defeat Banther Oran for a chance to receive its 11★ chip. Trade in those chips for new items at the Recycle Shop! Some chips contain a bonus effect that applies within this Emergency Quest. 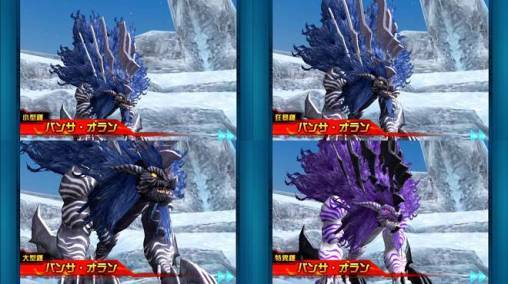 There are variations for bosses based on the difficulty. 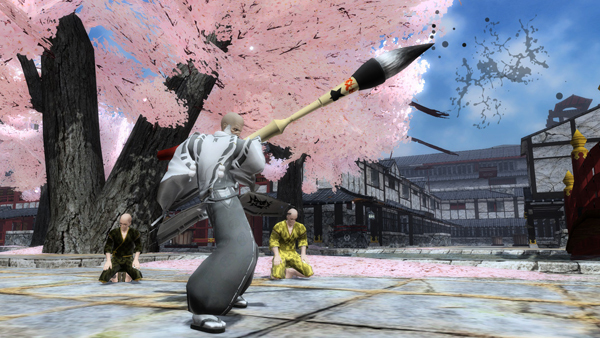 Enemies can appear at different levels even on the same difficulty. 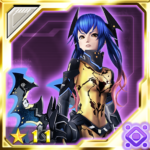 Emergency Quests will now use a new form of Energy (a.k.a Drive) called Operation Points. After you defeat the enemy, you are given an Operation Score based on the results of the quest. Clearing the Emergency Quest nets you Bonus Points which can be used to play the Bonus Scratch. As always, some chips contain a bonus effect that activates during this Emergency Quest. Added a new feature to transfer iAC over to other platforms. Performed balance adjustments to each enemy and their A.I. These items revive your character from incapacitation. These items fully recover Operation Points! Furthermore, a randomly chosen effect from the list below can occur upon taking the OP Restorative Medicine. 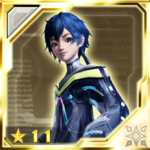 Xion, Casra, Maria, Huey, and Regias chips are back in rotation! Performing the “slide” action greatly strengthens attack power and nullifies knockdowns for a limited time. Limited Effect: The number of rewards you can receive for defeating the enemy increases to 2 in the Silver Lion Madgrounds EQ. Limited Effect: The battle time limit is extended for 10 seconds in the Silver Lion Madgrounds EQ. Increases damage in proportion to the amount of CP. Speeds up normal attack and movement speed and greatly strengthens attack power for a limited time. Earn various prizes by logging in during the campaign periods! ※You must enter the Arks Lobby to qualify for the presents. In addition, if you remain logged in since the previous day, you must log into the game again for the current day to count. First period – Upon logging in for the first time. Complete the qualifying client orders issued by Kressida, Revelle, and Lottie to receive prizes at the Visiphone! Since the last maintenance on the 17th, I couldn’t access or log into PSO2!!! Why is that? & till when will it be this way? I guess it is the ISP problem. Happens on me too. 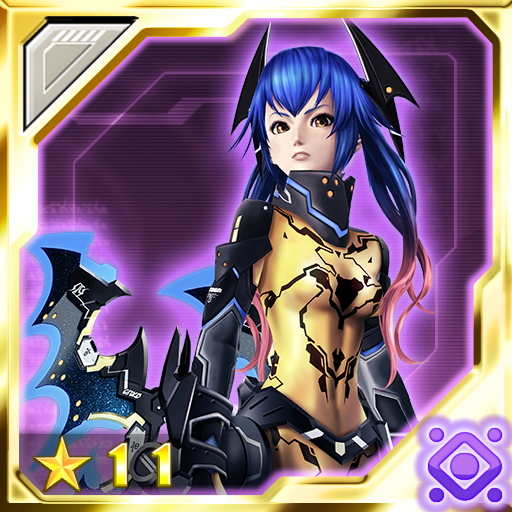 But worked after I used PSO2Proxy though. Still wondering why as well. Does it happens to someone else? my suspect is the multiple story patch update that wasnt using new method. Happens to me as well. I’m downloading more than it should be right now. But I’ll try. I hope it doesn’t get any errors though. You too… I never had any problem downloading more, it’s just strange and longer. I didn’t think about the Story Patch updates but maybe Courina is right. Maybe we should try contacting someone from Arks Layer to know their thoughts about it. …I wonder what that patch was for. certainly didn’t fix the UI glitch with storage, tile view, and having more than nine rows of items visible.